Your spouse just passed away, and everything your spouse owned had a joint or beneficiary designation. 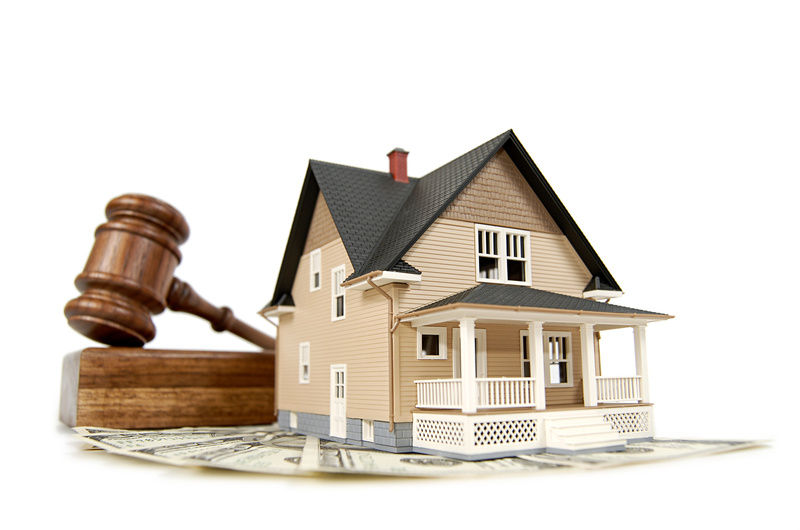 All of your spouse’s assets go to you without having to go through probate first. End of story, right? Not exactly.